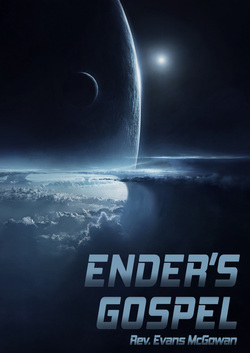 I am currently working on an online teaching curriculum entitled, "Ender's Gospel: Exploring the Theological Complexities of Orson Scott Card's Ender's Game." Check back periodically for updates as the various topics are posted online. Suggestions/Questions/Comments welcome! Comment on the original post or email me directly.